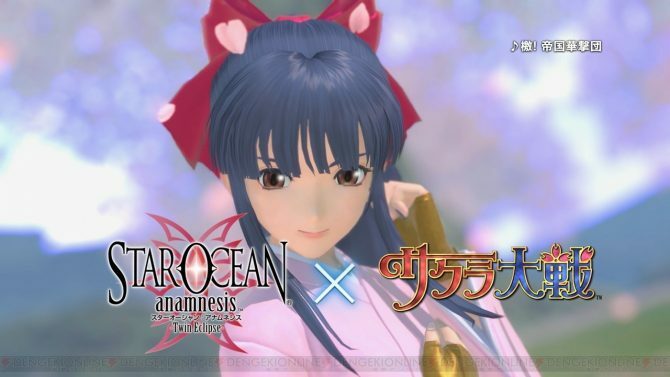 Star Ocean Anamnesis' Japanese version will be adding Sakura Wars characters starting January 17, with Sakura Shinguji opening the ball. 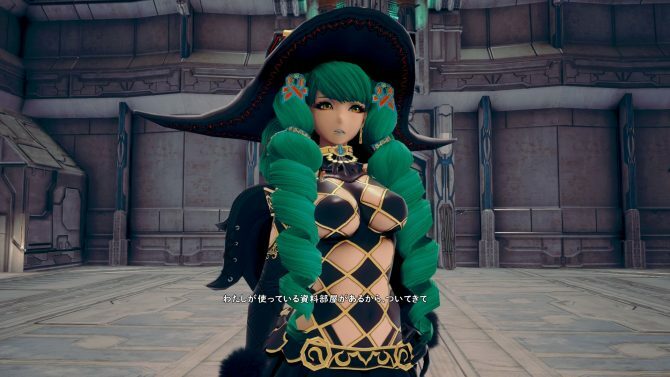 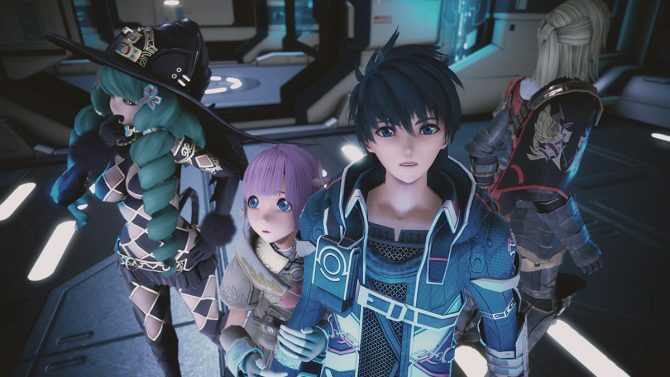 After the latest Star Log broadcast, Square Enix released three new trailers of the upcoming JRPG Star Ocean 5: Integrity and Faithlessness, launching on June 28th in North America and July 1st in Europe. 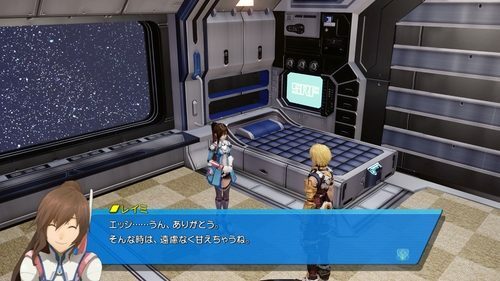 During Sony Computer Entertainment's Press Conference, Square Enix announced the Japanese release date for tri-Ace's Star Ocean 5: Integrity and Faithlessness. 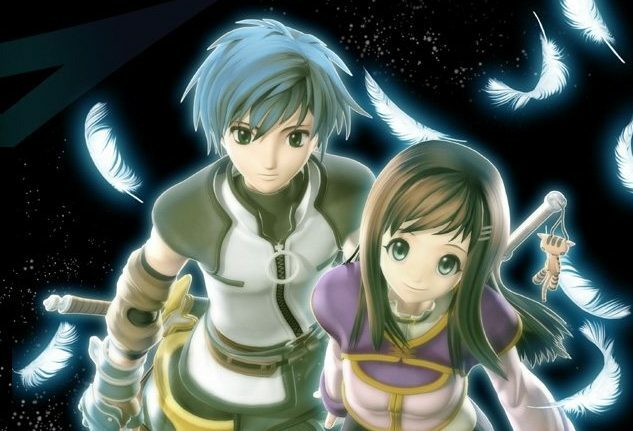 A few days ago Square Enix opened a teaser website for a "secret" project, and as previously mentioned, today another piece of the puzzle has been revealed.